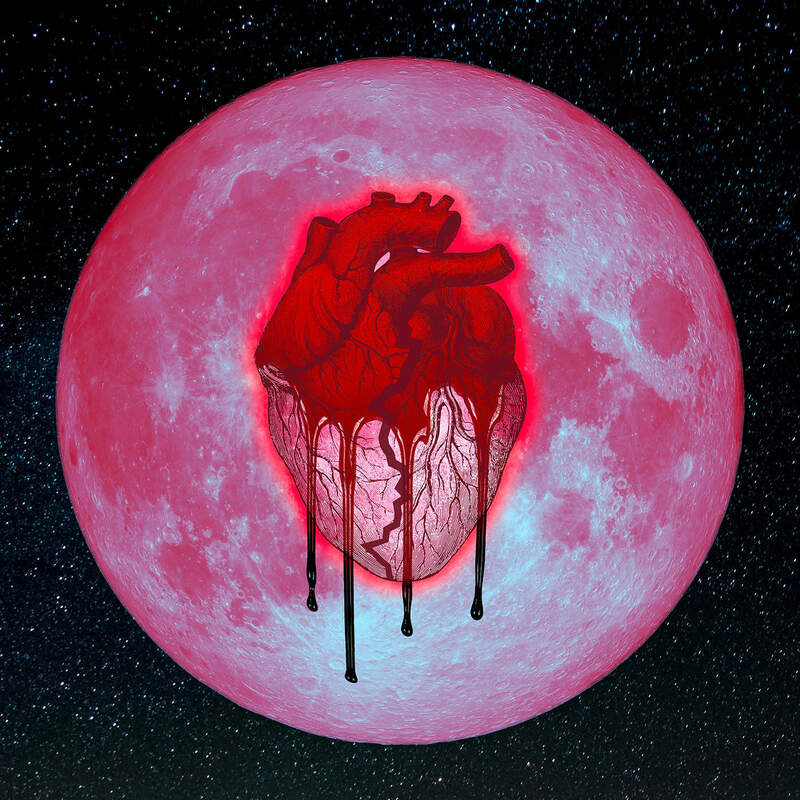 Chris Brown is right on time with his Halloween project, "Heartbreak On A Full Moon." Breezy's build up for the LP saw him release countable tracks and videos including the standout single so far Privacy, Questions, and High End featuring Future and Young Thug. Jhene Aiko, R. Kelly, Dej Loaf, Usher, Gucci Mane, Verse Simmonds and Yo Gotti all make guest appearances on the 45 song double-album. You can stream the album via Spotify below.